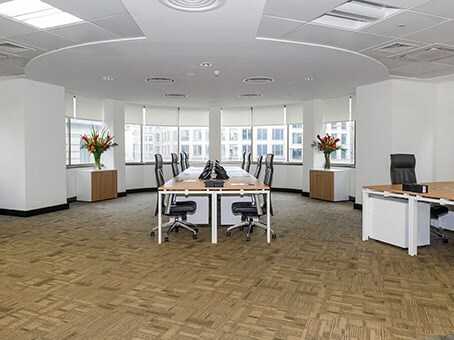 This modern office space is in a prime location at the heart of the Financial Square Mile. The wedge-shaped building borders King William Street, Cannon Street and Nicholas Lane. 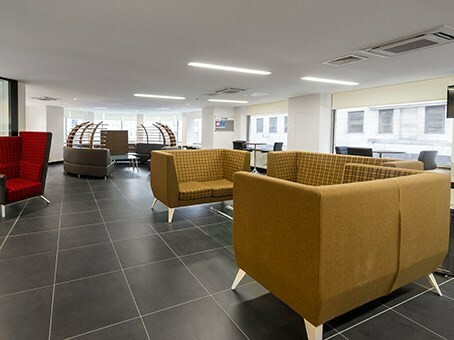 The building has 8 floors of meeting space spread out over 55,000 square feet. 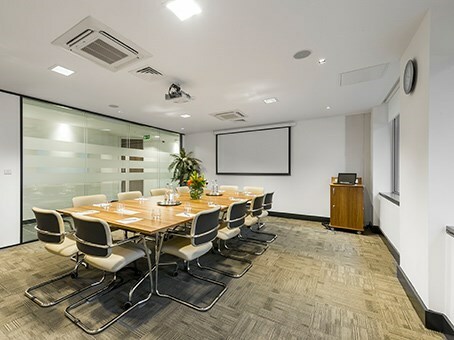 There are 5 stylish meetings rooms and a business lounge, Picasso and Da Vinci both seat up to 8, Matisse seats 24, Van Gogh up to 38 and Monet seats a maximum of 70. The site offers admin support, fax, photocopying, mail handling facilities and business grade Wi-Fi. 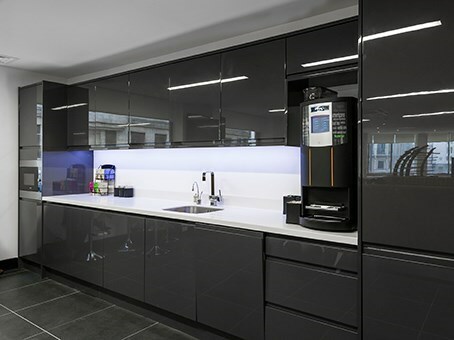 The centre also benefits from disabled facilities and showers. 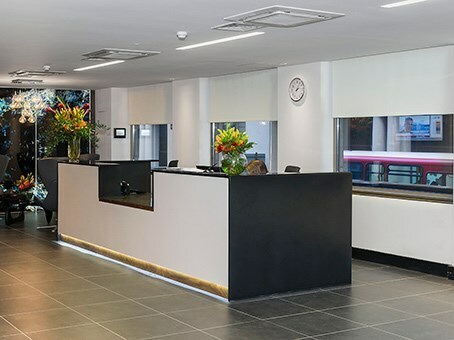 The centre is ideally situated close to major transport links and is only moments from Monument tube station and a short walk from Bank tube. Cannon Street and London Bridge are also close by. 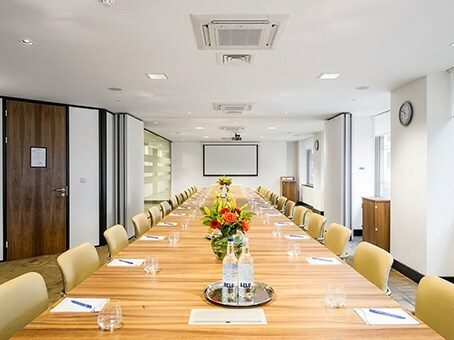 Leadenhall Market is within walking distance and the Sky Garden, with its famous glass dome at 20 Fenchurch Street contains 3 storeys of beautifully landscaped public gardens and an open-air terrace, restaurants and bars ideal for entertaining clients.